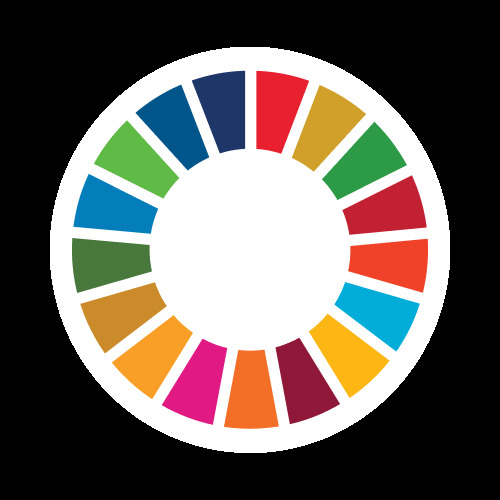 The Sustainable Development’s Youth is a non-profit organization, which aims to promote the 17 SDGs in Morocco through its flagship project entitled YOUTH SDG ACTION, conducted with the support of the United Nations SDG Action campaign , under the following theme: "Youth for a better Morocco 2030". Its purpose is to draw up an action strategy including the vision of Moroccan youth from all over the country, in the achievement of the 17 objectives of sustainable development in Morocco. Youth SDG ACTION is a finalist and winner of the first United Nations sustainable developments goals awards in the category «Mobilizer» in the 2nd edition of the Global Festival of Action in Bonn, Germany.